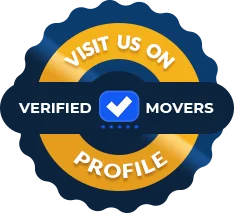 All employees at All in Moving Systems were very knowledgeable and professional. 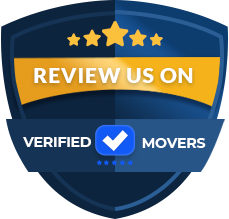 Both their sales person and movers knew how to accommodate my needs and offer a moving solution that best suits my moving needs and budget. Every team member was very polite and friendly and it was obvious that they really cared about customer satisfaction. They even called after the move to make sure that everything went according to plan. 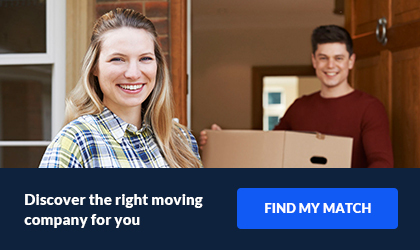 I will be happy to share my positive moving experience with the people planning a household move. They have all my respect and I'll be contacting them for sure if I have to move again.